2 Barley used Electric Lift Massage Tables . Full Purchase Price was $ 2,000.00 each for a total of $ 4,000.00 . Will sell these for $ 1,500.00 each or both of them for $ 2,800.00 . 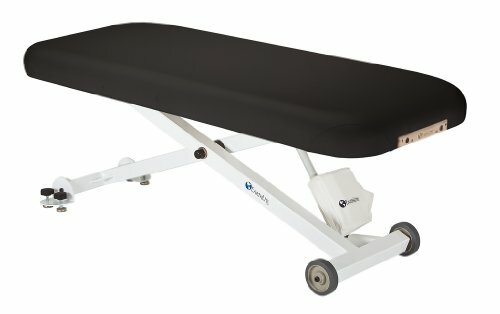 Oakworks electric massage table for sale. Going for about $3500 brand new online. Asking $1199. Perfect condition, works great. ADA compliant Rounded Corners Three layer, 3"" Pro-Plush Deluxe cushioning system Lift Capacity 600 lbs. Heavy duty steel frame and wheels for ease of movement.